About us – ACS Controls Ltd.
ACS Controls Ltd. specialise in retrofitting existing systems as well as new builds to bring any building into the 21st Century. Have a look at our video for a breakdown of what we can do for you. We won 1st Place in the BCIA awards in the category BMS Installer of the year brushing off major competition from other companies within the UK & Ireland. Managing Director of Automated Controls. Ronan started the company in October 2007. 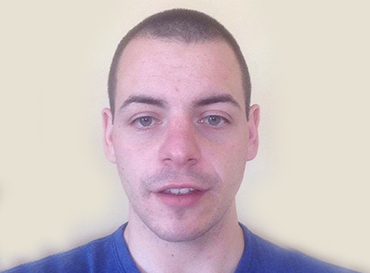 Dermot joined ACS Controls Ltd in early 2015. He brings with him over 15 years experience in sales. 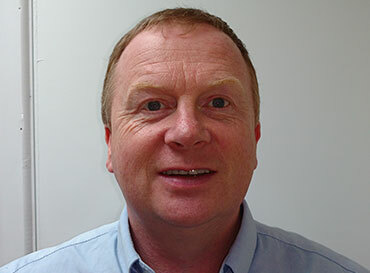 Darren is our Project / Commissioning Engineer. 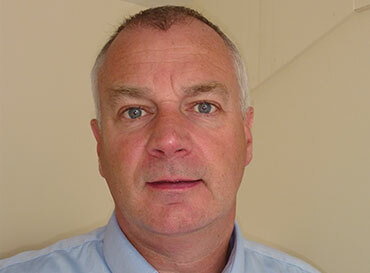 He boasts a vast knowledge of design, build and maintenance of our automated control systems. 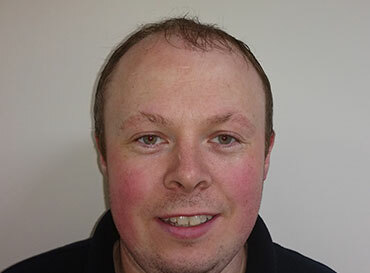 Project / Commissioning Engineer Joseph joined our team in 2013 bringing a great wealth of experience within the automated controls industry.